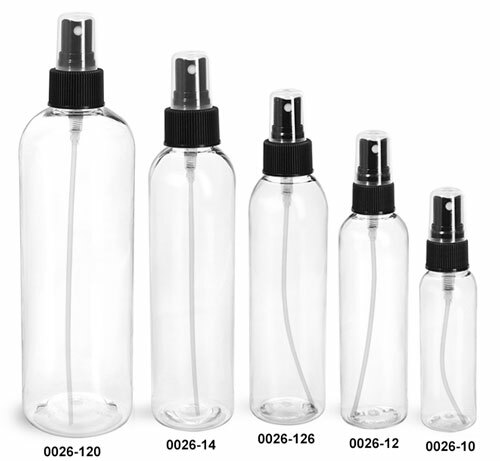 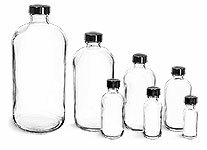 The clear PET cosmo round bottles come with black fine mist sprayers allow for the natural beauty of your product to show. 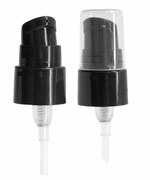 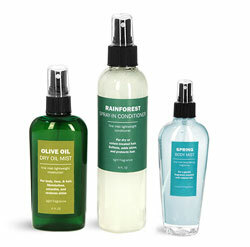 Black fine mist sprayers dispense in a mist and include a clear styrene hood for storage. These bottles may possibly be used as body splash bottles or air freshener bottles.